Timeless is the perfect way to bring luxurious softness to any home interior. 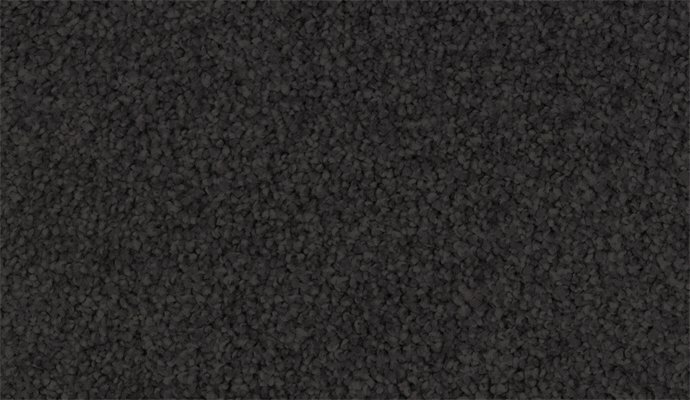 A cut pile twist carpet with a natural stony palette, these Luxury Carpets are not only exquisitely soft, but have excellent durability, fade and stain resistance too. Save when you purchase a stock colour!